Let me be an easy open conduit for Your prosperity. 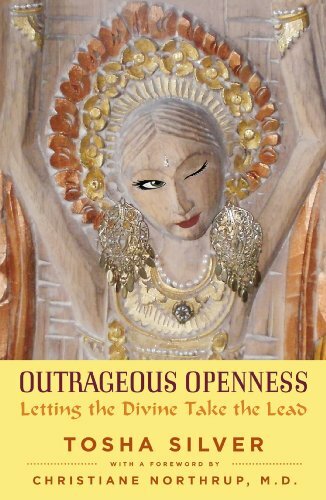 I don't recall how I was introduced to "Outrageous Openness: Letting the Divine Take the Lead" by Tosha Silver, but it is a constant source of uplifting energy. I highly recommend purchasing the audio version of it through Audible.com where Tosha narrates this awesome funny and transforming real life advice to live by resource. 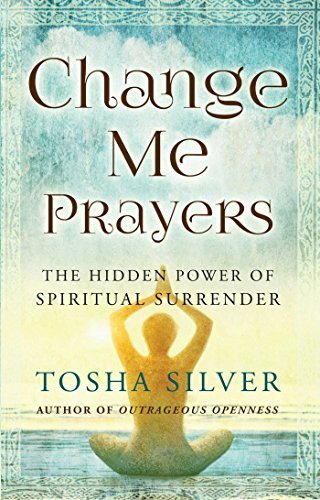 Change Me Prayers is the sequel to Outrageous Openness to help you actively invite the Divine into your life.